Job interviews are among the most dreadful and intimidating ways of making first impressions. On the other side, it is your one opportunity to set yourself apart from other applicants that may be more qualified than you or whose credentials are better than yours. At the end, getting a job is not only based on your qualifications but also on the cultural and personal fit with the organization. 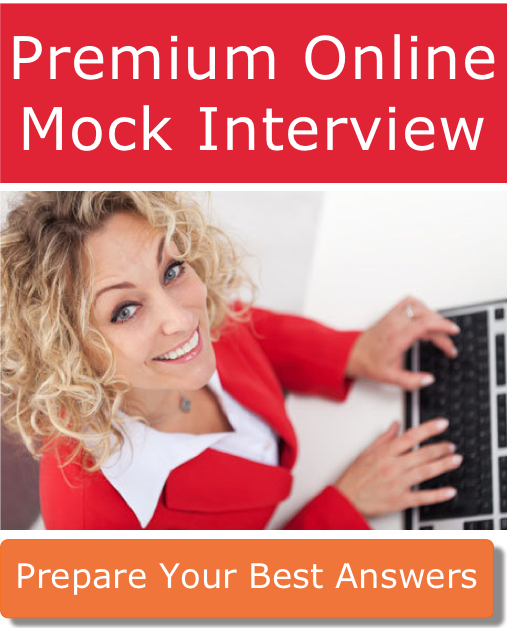 Once you start job hunting, you should thoroughly assess yourself. Know your talents, skills, abilities, weaknesses and strengths. What differentiates you from the rest? Also, make sure that your resume and other documents are up to date. Remember to always customize your CV based on the job you are applying to, highlighting the experiences that are more relevant. Long before the day of the interview, you should think of comprehensive answers to some of the fundamental questions that are often asked during interviews. Just to mention a few of these question; "Tell us more about yourself", "Why did you apply to this job?" ," Why should we hire you?" ," Where do you see yourself in 5 years' time?". And what about every candidate's most hated question – what are your weaknesses? Strike a balance by thinking of something that you struggle with, but you are working to improve for instance you have never been strong at public speaking, but have recently volunteered to run a meeting to help you be more comfortable when addressing a crowd. Ensure you write answers to these job interview questions and go through them several times. This will go a long way to reducing your anxiety. To make it more realistic and get feedback, always practice with a friend or family member or use professional services like FasterSkills. It's really important that you practice aloud and review your answers to make sure all the key messages you wanted to convey are clearly highlighted in your responses. On the day of the interview, minutes before you leave the house for the job interview visualize in your mind how the interview will go. Make it positive! 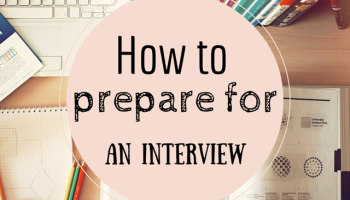 This little edginess before an interview make you alert and energized. The feeling of being rushed or the possibility of being late make you worry too much which can lead to anxiety. Therefore, it is best if you give yourself a thirty-minute allowance before the expected time the interview is set to begin. The wardrobe is a sign of professionalism and is used to gauge your competence level. Knowing you look you best for an interview creates confidence too. Be sure to get that suit and shirt well pressed a day before the big day. Ensure you don't go overboard with designer touches, flashy accessories or makeup. Less is more and unless you are applying to a job position where creativity and design are a must, it's better to err on the conservative side. Showing courtesy to everyone during an interview is one of the job interview skills one should express. Ensure you make eye contact with everyone and put a smile on your face. Be polite with everyone and always use the words "please" and "thank you". Talking audibly shows that you are confident, but make sure you are not too loud. Additionally, ask relevant questions to the interviewers that will reflect that you took the time to research the company and show a genuine interest. Also, don't noodle around your phone while waiting. In case you are bored while waiting, it is better to stick with a book or review your documents than playing around with any of your electronic devices. The bottom line? Career experts and physiologist agree on the importance to remain positive before a big interview. So go there with an open mind, knowing that you have prepared as much as you could and be yourself.